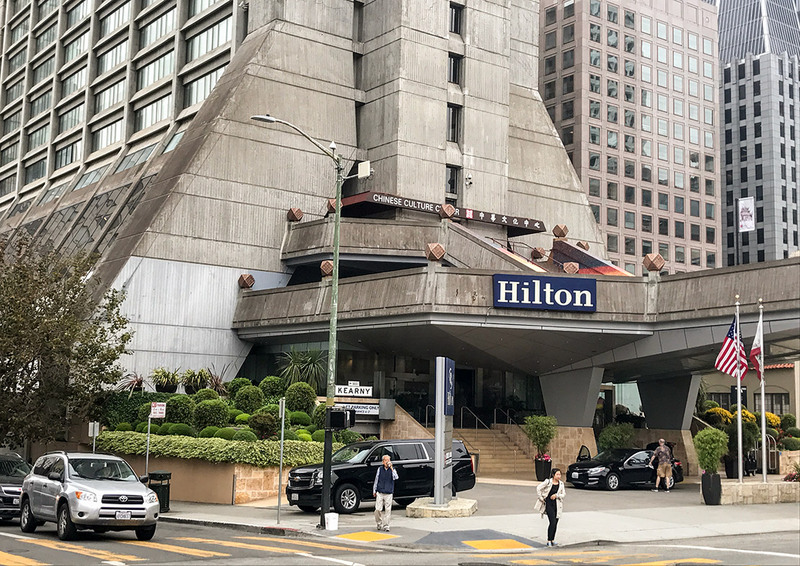 This was a negotiated, fast-track conversion of the existing Chinatown Holiday Inn into a Hilton Hotel. Decker Electric was contracted to perform design/build, life safety and voice/data systems. Complete demolition, abatement and remodel were performed on the lobby, meeting rooms, ballroom and common areas on floors 1–4. A new restaurant, bar and kitchen were built on the lobby level, and the existing kitchen on the 2nd level was upgraded. Upgrades included a new main entry storefront and entry lobby with high-end finishes and new dimming systems. Finally, the project included new back of house and building operations spaces and a design/build overhaul of life safety, electrical, tele/data, security and AV systems.